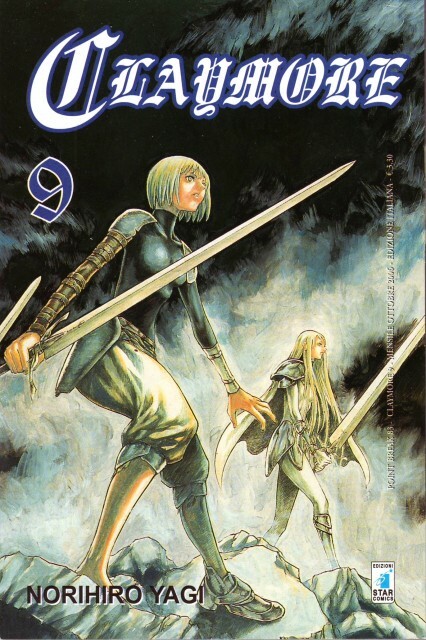 Ooh, another great image from Claymore ! It makes you wonder, what is this thing, that girls are going to fight... Thank you for this one too ! Ooo....the background looks very frightening. But the girls look so cool in their poses ready to fight.